There’s a drink many Peruvians (especially those of Andean origins) have for breakfast. I call it a drink, but it’s more of a porridge. However, it’s the kind of porridge you can also have in a cup and drink instead of hot chocolate or milk whenever you want to warm yourself up or get some extra energy. 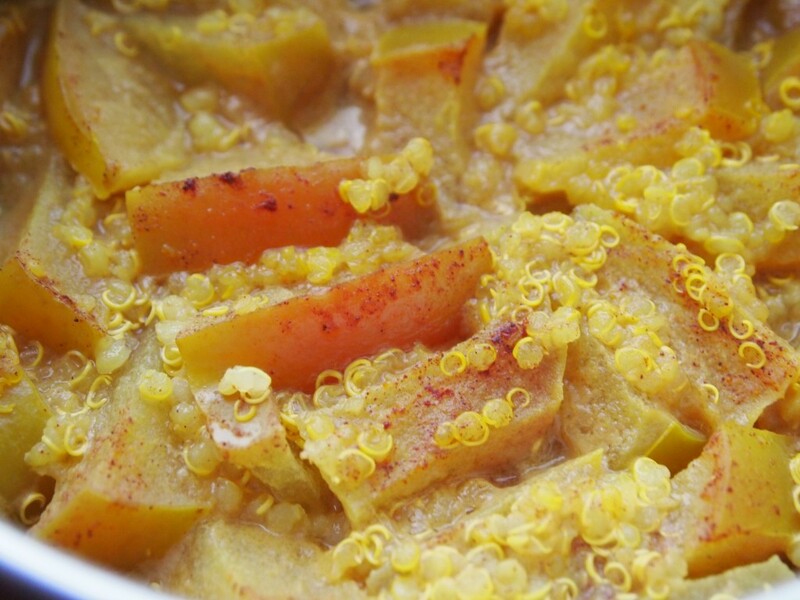 This sweet and comforting breakfast consists of quinoa and apples. Whatever else is added to it depends on the cook who is preparing it. Some people add spices to it. Some people make it with milk while others use just water. Some don’t sweeten it and others use burnt sugar (caramel). 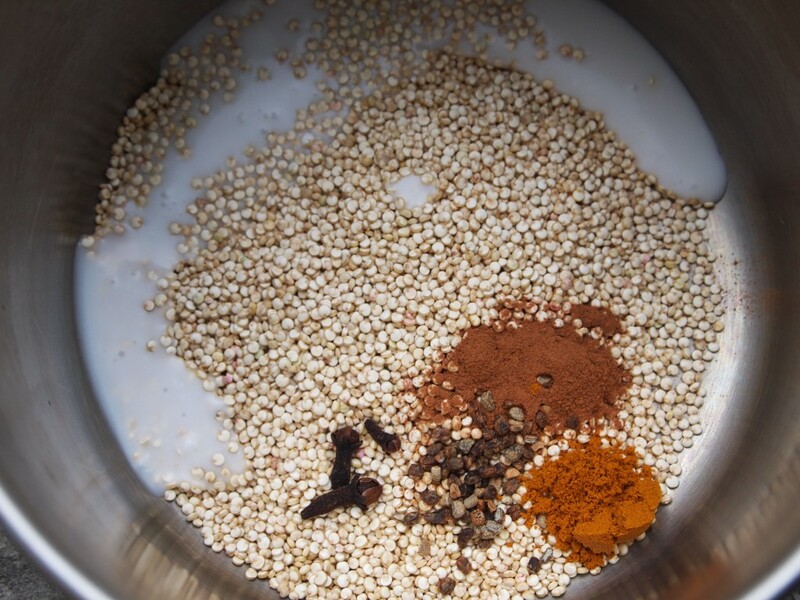 Mixing other cereals into it, such as amaranth or oatmeal, is also a favorite way of preparing it. I’ve had this healthy breakfast regularly for many years, usually adding nuts and seeds to it (sometimes cacao powder to give it a chocolate flavor), and sweetening it with honey, maple syrup, or yacon. 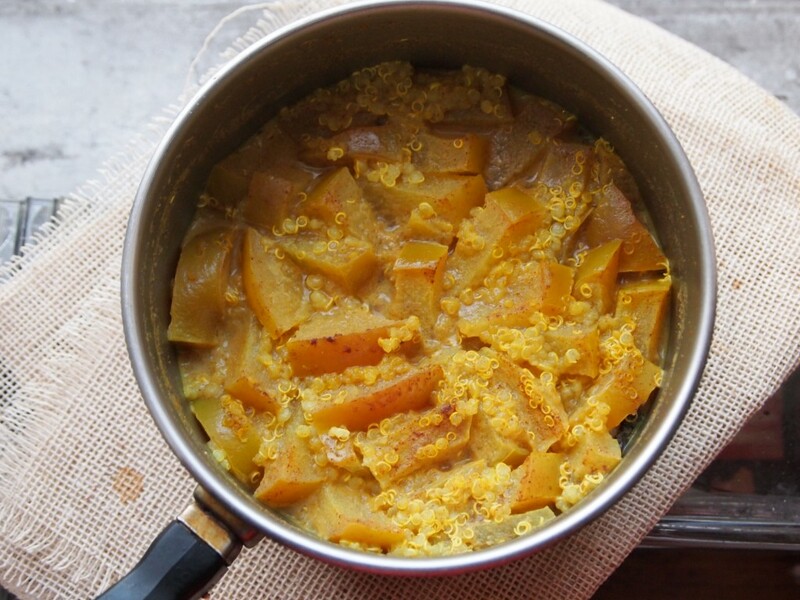 Lately, I have also started having it for lunch or dinner if I feel like eating something warm during the day or in the evening. 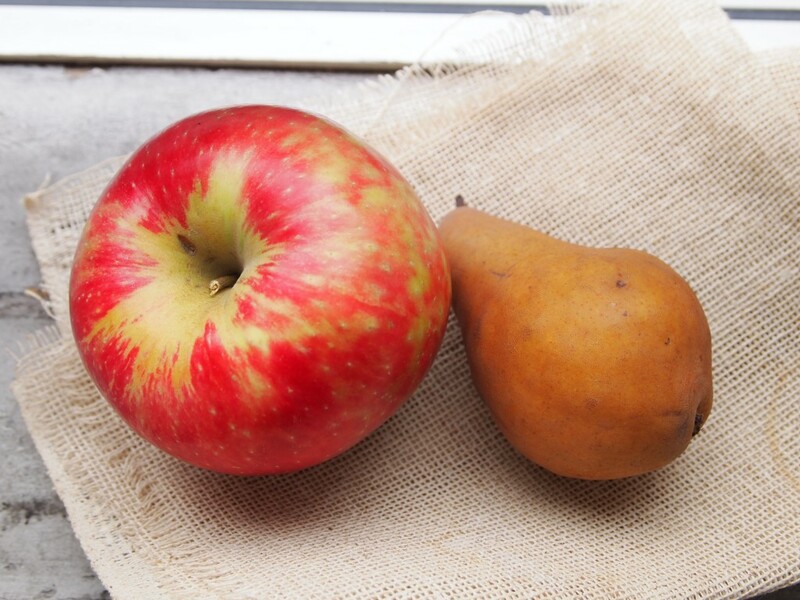 It is such a great thing to eat (or blend and drink) in the winter, and now that apples and pears abound, I love adding these two fruits, along with all kinds of spices to it like cloves, cinnamon, cardamom, and even turmeric. 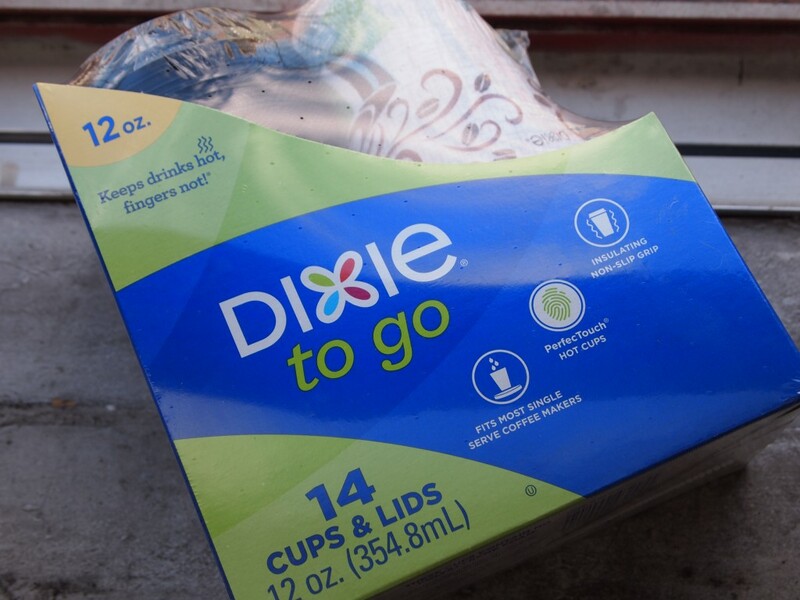 Since I don’t drink coffee, it’s also perfect to bring along with me in a Dixie® To Go cup when I’m out and about and warm my hands while holding it and drinking my nourishing beverage on the go. 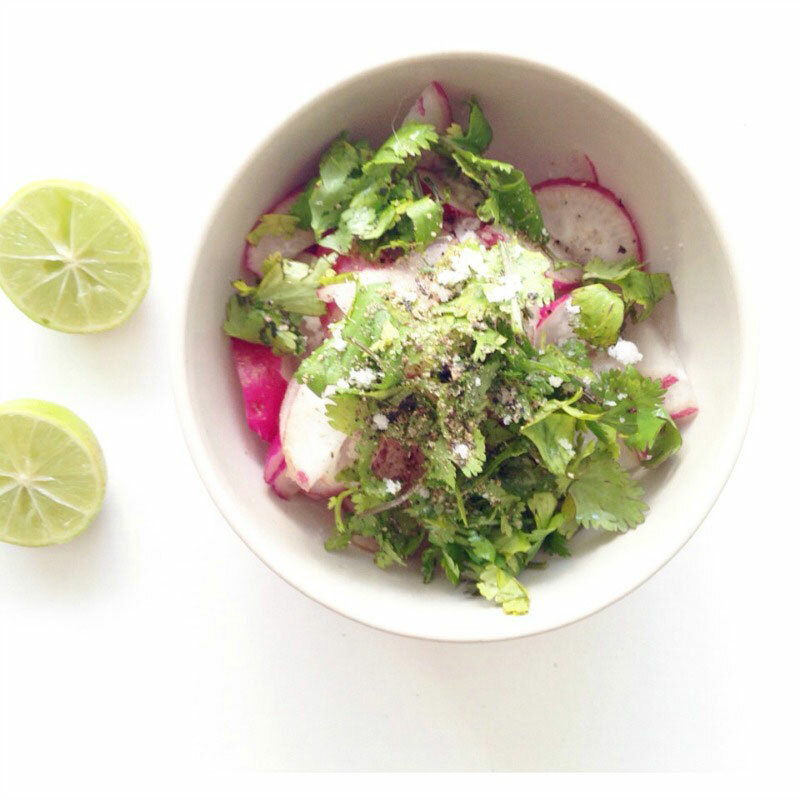 As anyone living in a busy city like New York will tell you, eating regularly in such a hectic place is not easy. When you’re always in a hurry (and in a place like New York, you’re ALWAYS in a hurry), finding enough time to cook is almost a miracle, let alone finding time to eat. This is especially true during the Christmas season, when the streets are particularly crowded and everyone is so much busier with all those holiday parties and Christmas shopping. 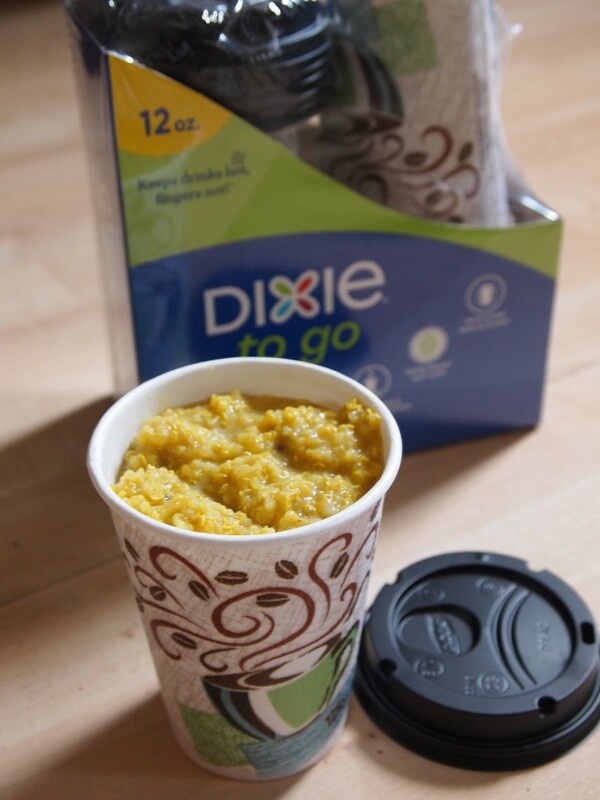 I’m so glad I discovered the Dixie® To Go cups at this time of the year, when they come so handy! They let me have warming beverages like this (or hot chocolate, or tea, or soup!) 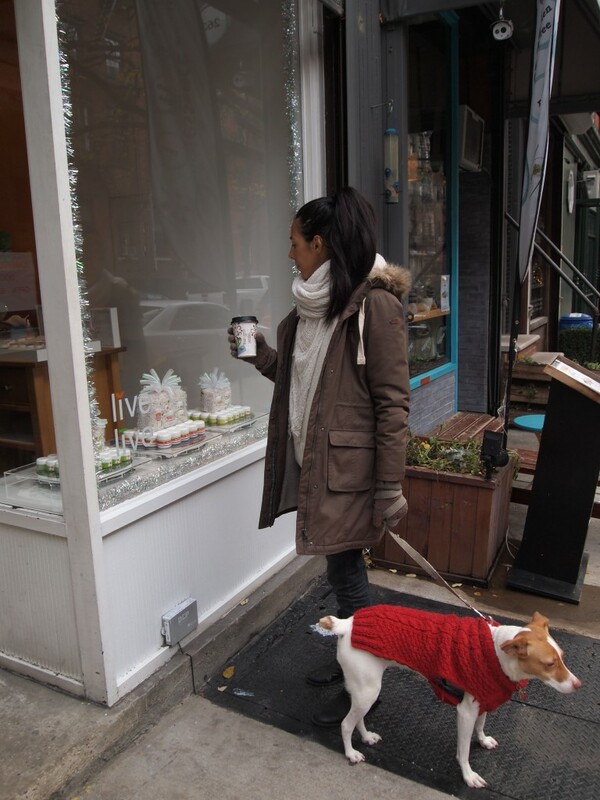 while being active, “crushing” the things that matter the most to me, like finding the right Christmas presents for my loved ones and getting to see and enjoy all the Christmas decorations in the streets of New York (I love New York at this time of the year!). Thanks to these cups I’m also able to get to work on time as I don’t have to stay at home until I finish my “liquid meals” as I used to. And they are so comfortable and practical (they have a leak-resistant lid and an insulated layer), that I don’t have to worry about burning myself or making a mess on the L train, the shakiest train in town, which is the one I take to work. 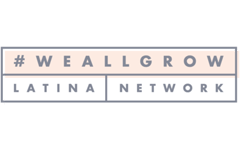 I can confidently carry my healthy, hot drinks with me, nourish myself on the go, not have to worry about cleaning up, and get everything done (regular yoga and meditation practices included!). These are the things that really matter to me. They may seem small to the outside world, but are huge to me, and when I accomplish them I feel like a boss. But enough talk about my life. Let’s get to the fun part: THE FOOD! Mix all the ingredients in a pan. Lower the heat, cover the pan, and simmer for 20 minutes. Let cool a little, remove the cloves, and then process in a blender until creamy. 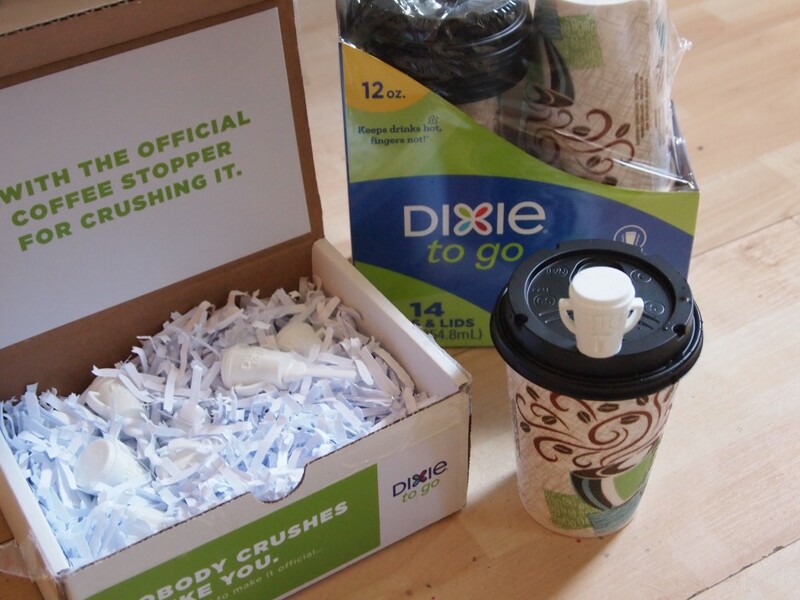 Transfer to a Dixie To Go cup, and enjoy on the go! Here’s the recipe for my quinoa, pear, and apple beverage. Hope you like it! Maria Jose, you can make quinoa con leche or quinoa zambita. 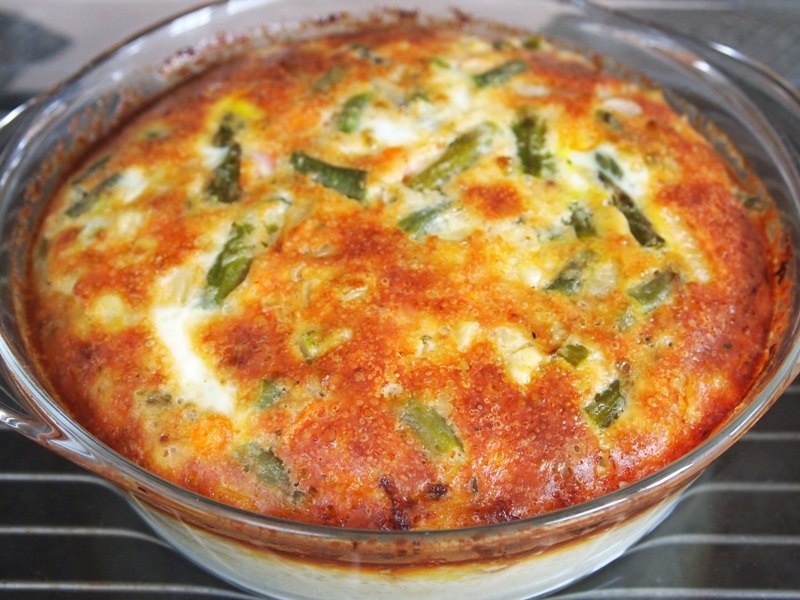 These recipes are delicious and we’ll have comfort food only made with quinoa instead of rice. Thanks for visiting! 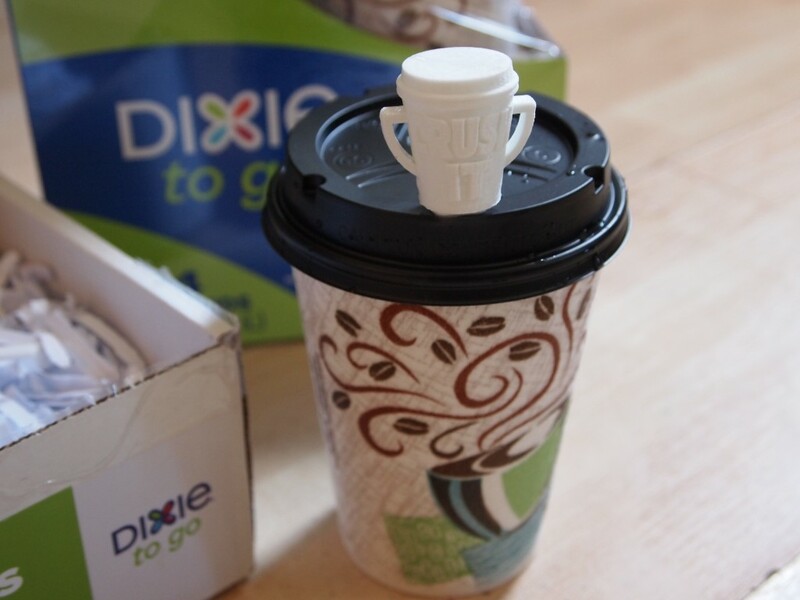 There are millions of reusable options to carry your to-go meals in. While a disposable option has it’s place, I hope people are shifting to be more environmentally friendly and conscious of their choices. The recipe looks delicious though!